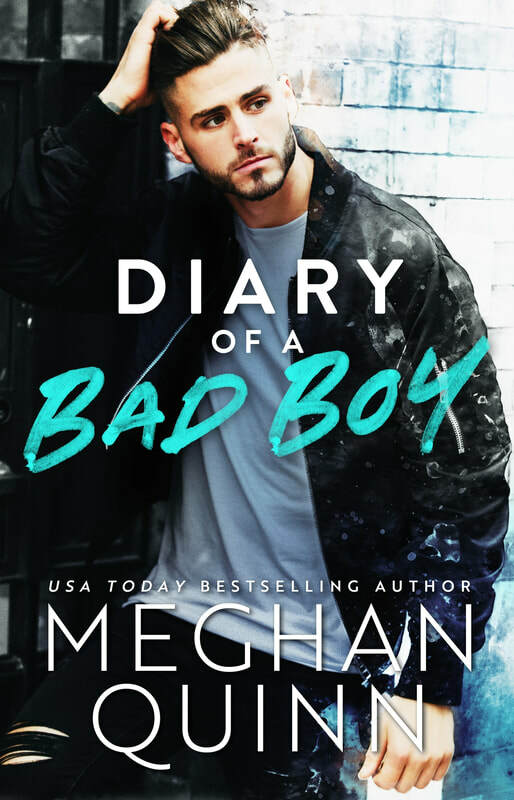 Unabashed humor, laugh out loud moments, and full of heart, Meghan has written another great book with a new leading man that I fell for immediately! Let’s be honest here, who doesn't love a damaged man... Come on, we can admit it... 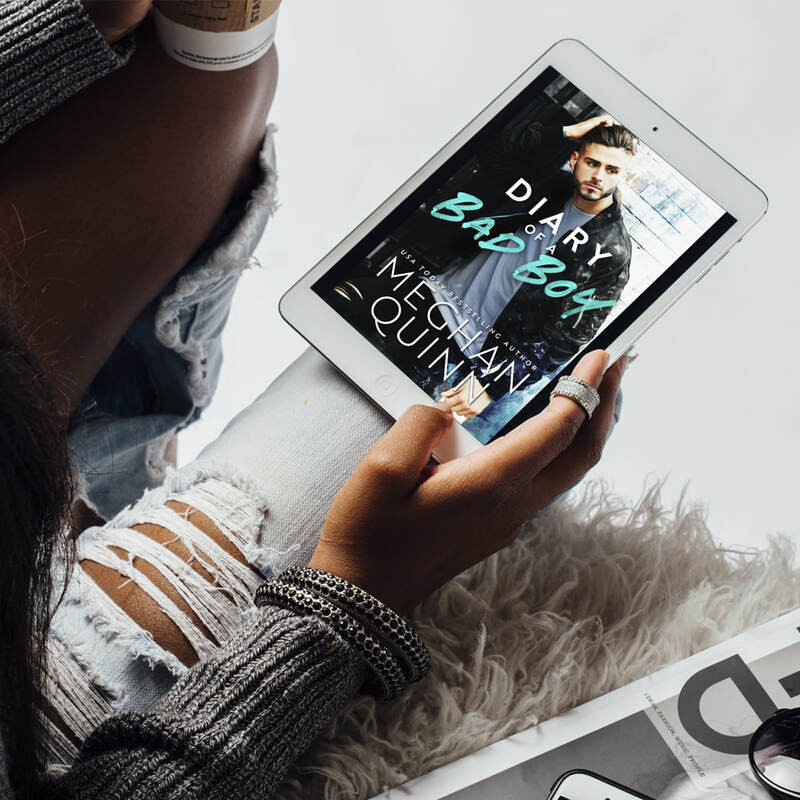 So, as Roark, this strong, bruting man, starts to let his vulnerabilities show in secret, while spilling his guts out into his diary for the betterment of himself, the reader is only bound to fall even more head over heels for the bad boy that deep down wants to be good. With hilarity and heart at its finest I could not get enough of this story between this Irish bad boy and the amazing Southerner, Sutton Grace. I could go on and on about my love of this book but I think it best for you to read and enjoy for yourself!